For more information, please visit ArborGen® by clicking here. Investment in high-quality genetics has proven to result in increased profits, but it doesn’t happen without your help. Like any high-quality product, special treatment is required to realize the maximum potential. 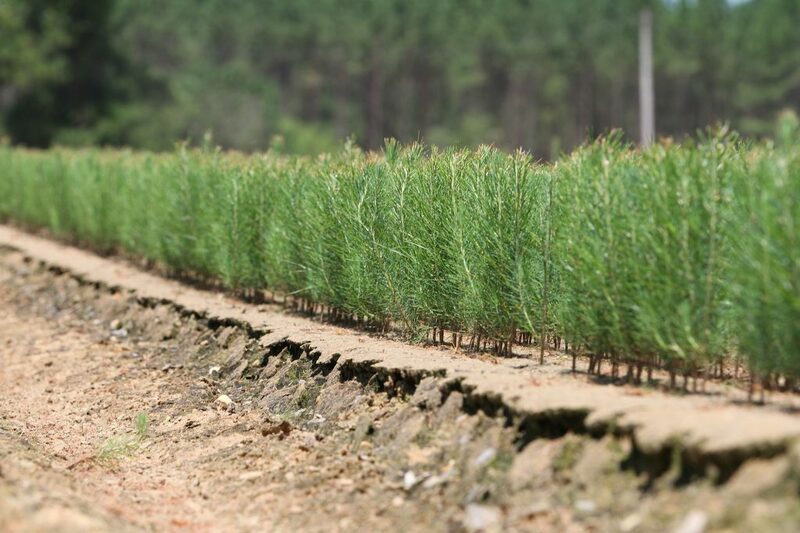 Follow the recommendations in this article and from your ArborGen reforestation professionals. 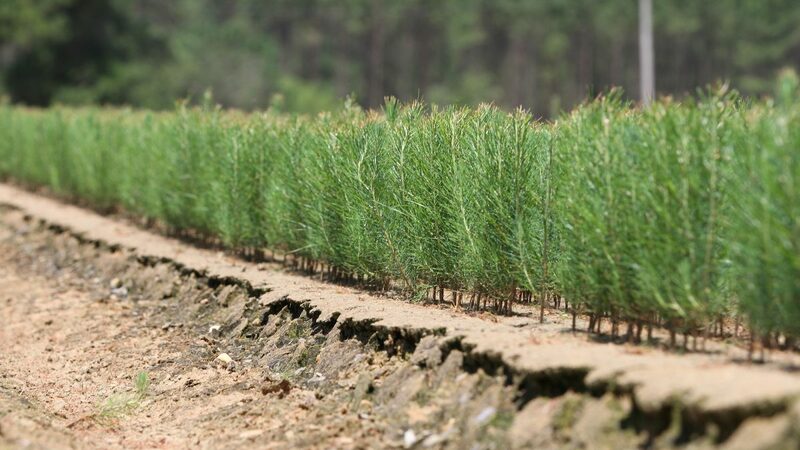 When you practice good silvicultural methods, you will reap the rewards of these best-quality genetics with superior growth and stem quality and, ultimately, better return on your investment. Rapid establishment of root system throughout the soil profile. Terminal buds above the competing vegetation and animal browse line. Provide seedlings the best chance to grow quickly (height and stem diameter) in order to be large enough to resist and withstand insects and other damaging agents such as fires, cows, deer, wind, hail, ice, snow, etc. Apply herbicides to control weeds – the #1 enemy in a Pine seedling’s first year. Inspect the stand in late May or early June for a new crop of weeds even if you applied herbicide in late winter or early spring. Ask a professional which herbicides are right to achieve the completion control you desire for your location and help you choose the right application method and time. Inspect the planting site for emerging Pine from seeds left in place after harvesting. These are harder to control because you’ll have to direct spray a herbicide onto the volunteer Pine seedlings without getting spray onto your newly planted seedlings. Don’t let your seedlings become deer food. Monitor closely for signs of heavy browse on winter shrubs and vines near seedlings. Sites overpopulated with deer will browse on Pine seedlings if there is not a better food source present. Inspect your seedlings periodically to insure that no pales weevil activity is present. Look for stem girdling at the soil line on seedlings that show symptoms of yellowing or wilting. Stands harvested between April 1 – June 1 and sites prepared in the year of harvest and planted the next winter can have severe pales weevil problems. Protect the terminal bud (the bud located at the end of a limb marking the end of that year’s growth) from tip moth larvae. The best time for treatment is at planting. Seedlings planted and treated after February 1 may not have adequate time to absorb enough chemical to protect against the first cycle of tip moth larvae. Have soil tested for phosphorous (P) by a local lab and follow the ir recommendations for fertilization at the time of planting. If you have coarse, sandy soil or if scalping is applied during or before planting, nitrogen fertilization may be required. Dormant season foliage analysis can help diagnose when nitrogen fertilization may be needed. Don’t let your seedlings get trampled by domestic animals such as cattle. 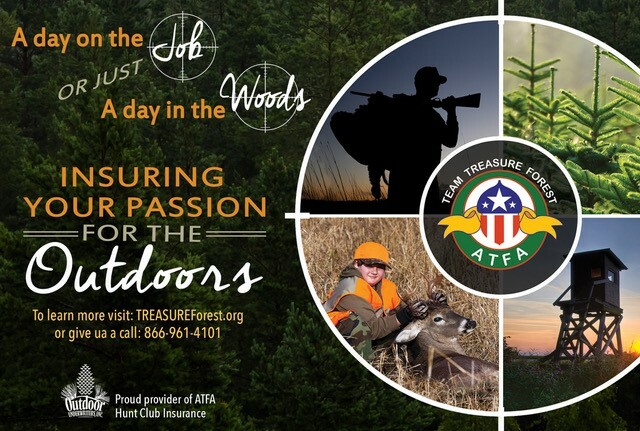 It’s best to exclude domestic animals from your newly planted forest for the first two years. If you do allow domestic animals in your new forest, try to keep all feed troughs and mineral supplement areas outside of the newly planted area. 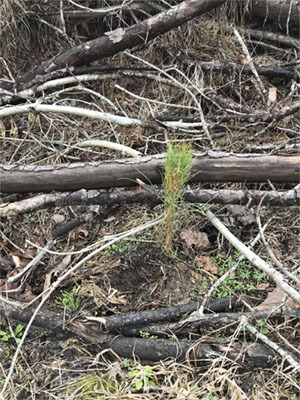 Monitor seedlings throughout the summer for issues that may arise and notify your ArborGen Reforestation Advisor immediately if you see unhealthy seedlings.